My version of a fondant dahlia, in various colours. 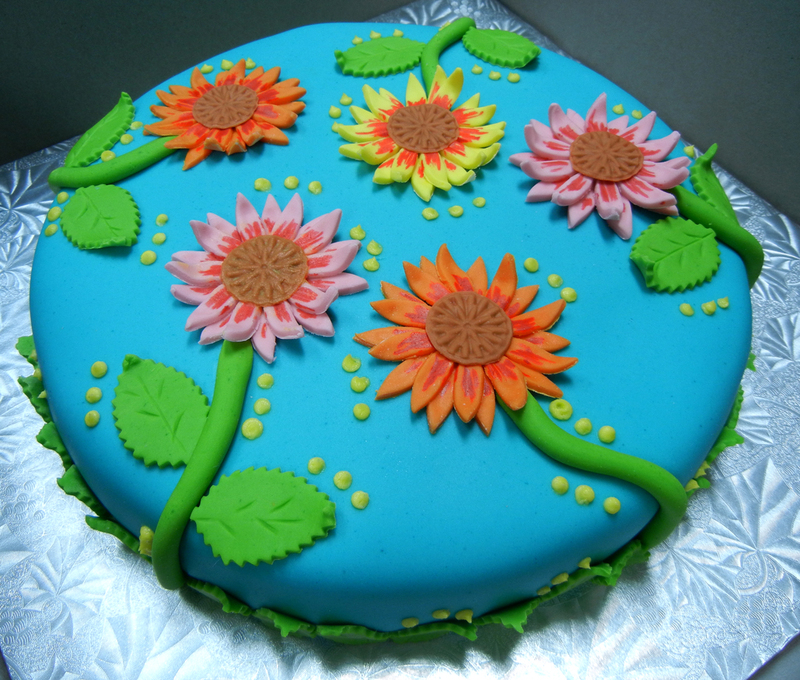 Very summery, fun, bright cake! 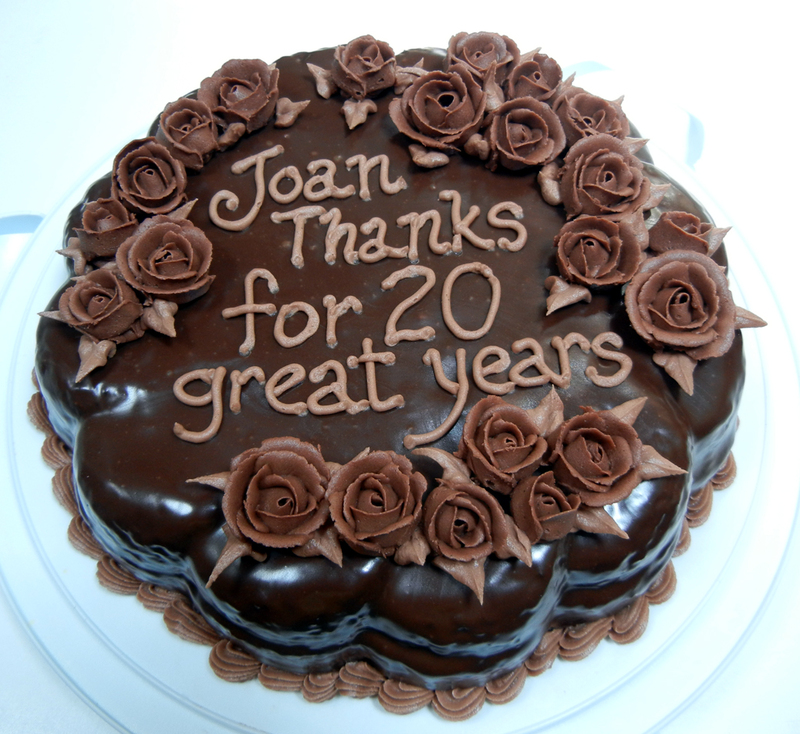 This cake was made as a donation to raise funds for the Madagascar School Project. They have an annual cake auction as a fundraiser and I’m hoping that my small donation will make a difference to these school children. 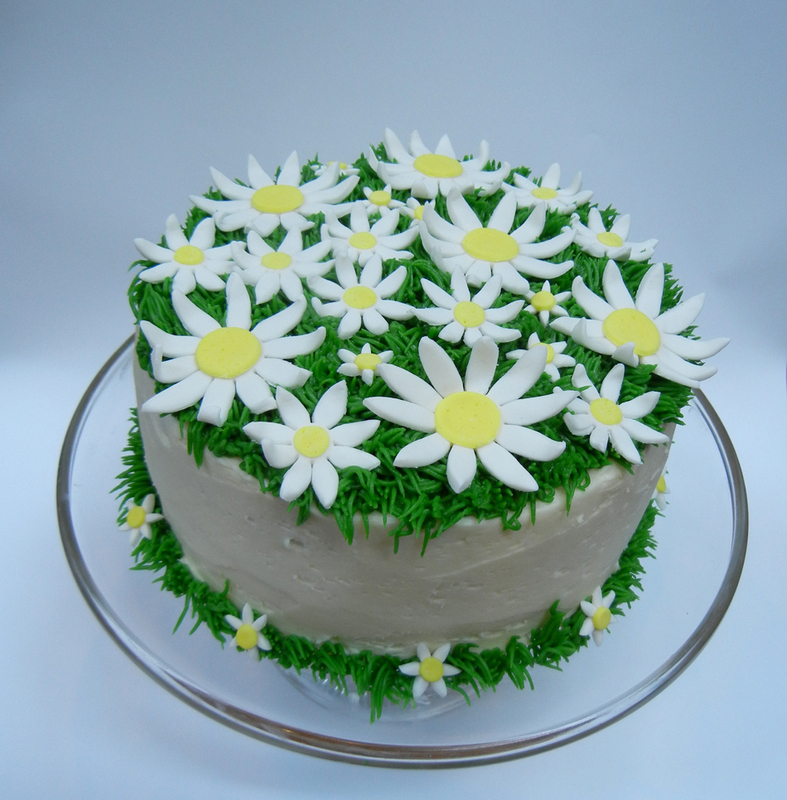 I thought this daisy-covered cake was perfect to bring to an Easter luncheon…it just screams spring! It’s down right freezing outside but it’s almost April and everyone has spring on their minds. 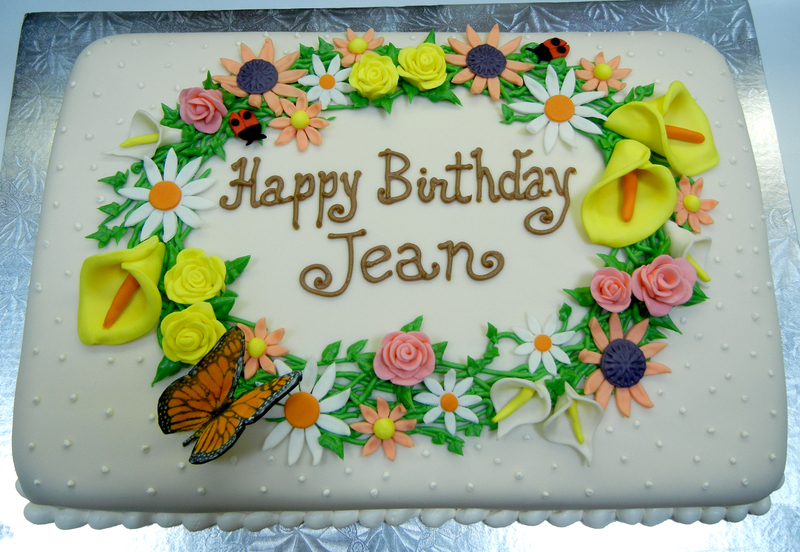 For my friend Joan’s birthday I thought it best to remind us all the spring flowers will soon be on their way. Can’t wait!